If you are having a product-focused business and want to sell online on Shopify, you should make a wise plan before getting to start. Before deciding to sell a product, it is important for the business to understand who will purchase that product. 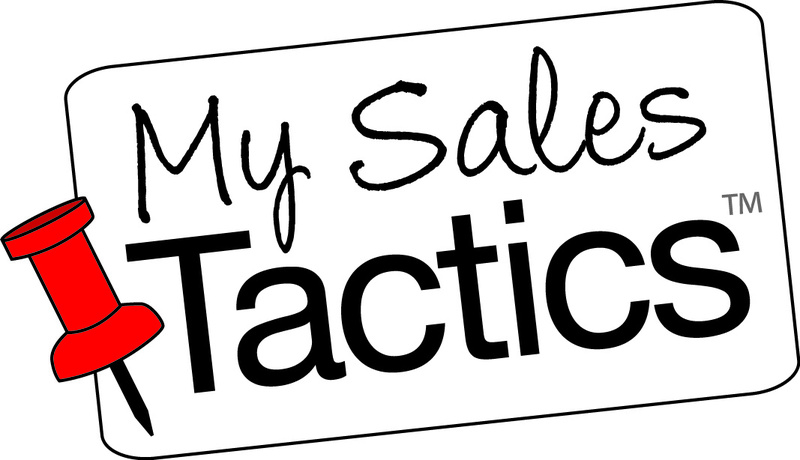 The answer to this question helps you choose the sale channels and the type of advertisements you should be running. For example, if you are going to sell vintage fashion items, you should approach fashion sales websites and target customers who love classic and elegant. Finding the right keywords to rank for is an essential first step whether you plan to sell your products through Google or Shopify. Keywords are the actual search terms that people plug into Google to find your product. When you have a product and want to the valuable keywords, the Google’s Keyword Planner is a great starting point for you. This free tool can help users know the competitiveness of each keyword and how many people search for this term every month. If your search results in Google rank higher, the higher your sales rate. However, your rank in many e-commerce platforms depends on a few core components like conversion rate, relevancy and customer satisfaction. Conversion rate depends on a number of people buying your product divided by the number of people who actually see it. Relevancy is the actual way your product is described in comparison to the search term. Customer satisfaction is the customers’ actual reviews. 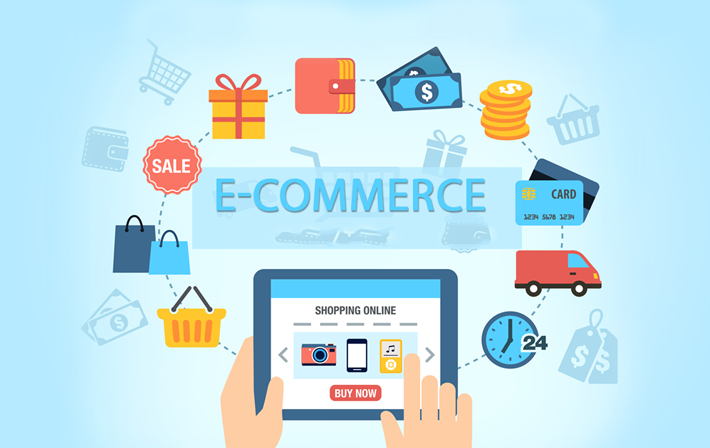 All three features are crucial to rank a product in the e-commerce platform. Partnerships allow the small businesses to scale quickly. When you have a deal with a major player in your industry, you will sell a lot faster than you would be without the partnership. 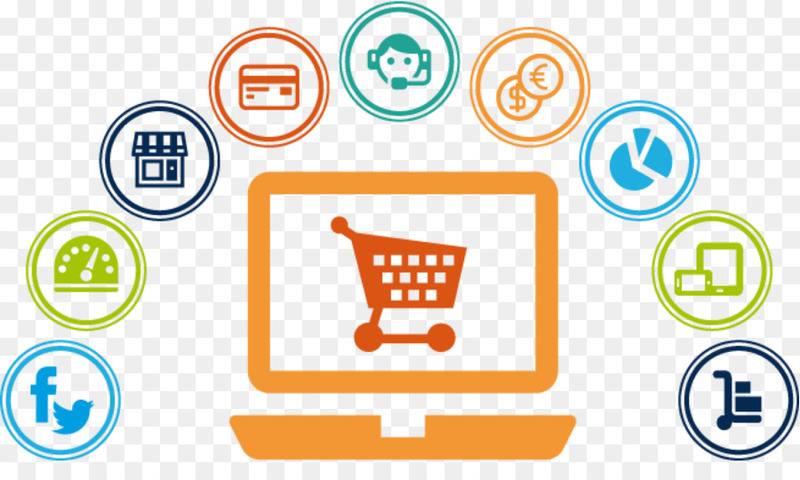 When running a business online, you may need many useful apps to boost your revenue such as email with love and login facebook chat on https://autoketing.com/.